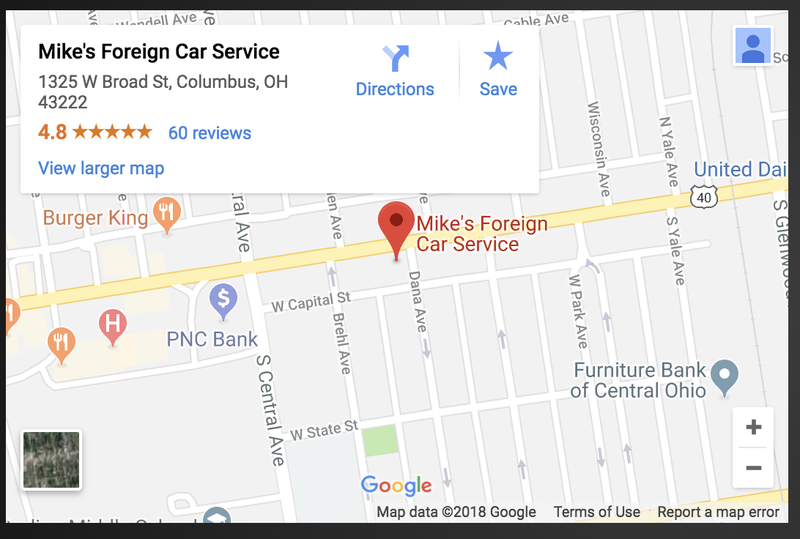 Mike’s Foreign Car Service, family owned and operated since 1973, has been providing quality Auto Repair and Maintenance Services to the community of Columbus Ohio since 1973. 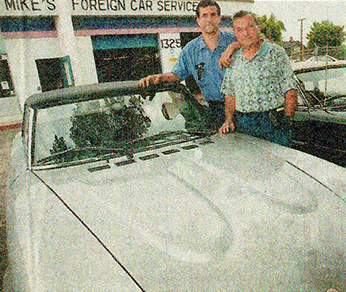 From that point forward Mike’s Foreign Car Service has maintained their commitment to providing outstanding customer service and quality services to everyone that drives into our garage. If you have any questions about vehicle repairs or maintenance, give us a call, come on by or conveniently schedule an appointment online! We have a convenient Central Location with easy access to and from 4 Major Highways! It doesn’t matter if your foreign car, truck or SUV is old or new. We love what we do and have a passion for fixing and maintaining vehicles of all types. Feel free to browse our list of services and if you don’t see the one you need, give us a call and we’ll be happy to answer any questions you may have. We offer BG fluid services, performance work, vintage sports car work just to name a few. Even if it’s time for that oil change you’ve been putting off, we can save you the hassle of driving to the dealership! 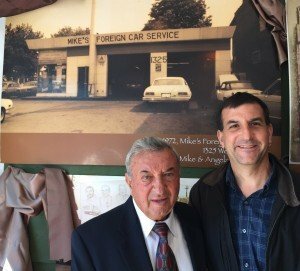 Here at Mike’s Foreign Car Service, we love to hear from our customers. 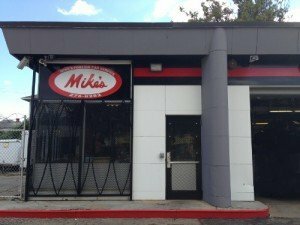 Let us know if you have a quick questions about your car or if you just want to say hi, we have a convenient contact form so we can continue to give you the peace of mind you are looking for when having your vehicle serviced here at Mike’s Foreign Car Service. Or if you know you need to have your vehicle inspected, feel free to make an appointment online and we’ll confirm a day and time that works best for you! If you are looking for honest and reliable Columbus Auto Repair, our team of mechanics are here to help! Here are links to some of our most popular auto services: Factory Scheduled Maintenance, BMW Repair, Honda Repair. Give us a call for all of your auto servicing and preventative maintenance needs. So if you are looking for a Auto Repair in Columbus, OH, call us today to learn more about how we can help you.